Join Clara on a holiday adventure as the clock strikes midnight and the toys under the tree come to life. 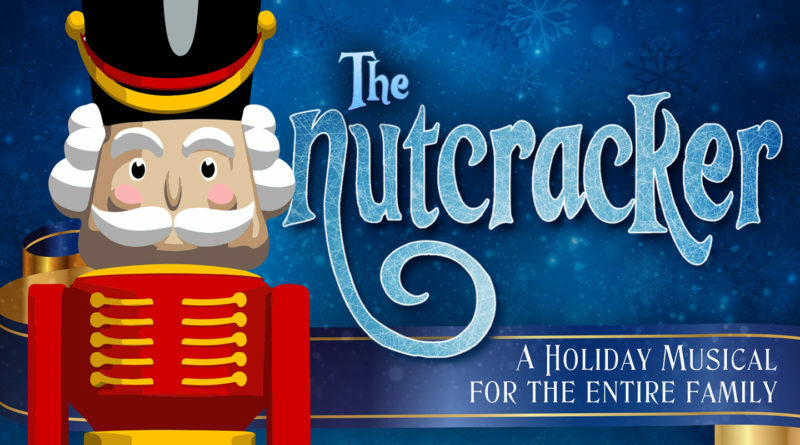 Learn the story of the Nutcracker as you help the Nutcracker Prince defeat the evil Mouse King, dance with the sugar-plum fairies and celebrate with sweets from around the world! This one-hour mini-musical is sure to delight everyone, from ages 3 to 103. Sing along, clap your hands and dance with the sugar-plum fairies in this all-new adaptation of a beloved holiday classic that is perfect for ages 3 and up! We are excited to present the only immersive-interactive original Holiday experience in town! Guaranteed to entertain all ages from 3 to 103! 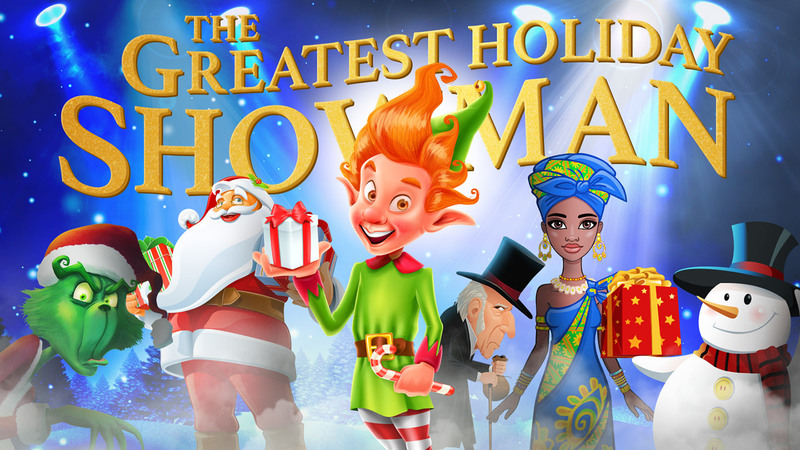 Climb aboard the magic-holiday-sleigh with Elf as he takes you on a journey to discover holiday traditions from around the world! Your mission- to learn stories and songs from holidays such as Christmas, Hanukkah, Kwanzaa and more without the Grinch or Scrooge stopping you! This fun family-friendly show will have you singing, clapping, booing for the villains and cheering for the heroes, as it reminds us all what true holiday spirit is all about! Tickets for both can be purchased on the link below as both are at the Pico Playhouse in West LA.